Every year, dozens of new SEO tracking tools and monitor ranking applications hit the streets of the World Wide Web. Over the last few years, the business community from across the globe has begun to spend aggressively on large scale SEO campaigns and that’s what explains the existence of SEO tools and tracking software. SEO efforts can easily become worthless if you do not track improvement or achieve higher ranking with time. Monitoring rankings and tracking important SEO parameters is one of the most important tasks undertaken by SEO project leaders. One can check a large number of relevant parameters one by one on the web browser or through various applications on the internet. However, the entire process can be highly time-consuming and confusing at the same time! In fact, you may even need to spend over a day to monitor just a few parameters such as back-links, page ranks, keyword relevance, etc. Professional SEO tools and tracking software on the other hand can assist you to monitor the progress of an e-marketing campaign in a simple and easy way. Why is it important to monitor your rankings or SEO progress? Check how well your website performs for target keywords. Check how well your competitor’s website performs for your target keywords. Make appropriate adjustments to your SEO campaign based on the feedback from a tool. Find out if a particular SEO technique is hitting the mark or not. Track effectiveness of e-marketing efforts in a simple and uncomplicated way. Gathered detailed information on the quality of back-links. Investing in a good SEO tracking or monitoring software is extremely important for a business owner looking to create a profitable online enterprise. A large number of companies offer commendable services and products that can help you discover your campaign’s effectiveness and ways to make it better in the next few weeks. You can make suitable improvisations in all your efforts so as to achieve better results by using a professional SEO tracking application. Easy and quick on-page and off-page optimization. Ability to check your website’s rank for a set of keywords in an easy manner. Discovery and qualitative analysis of inbound and outbound links. A feature to create alerts for various SEO milestones. Tracking individual domains for a niche. Performa a preliminary competitive analysis to create a good SEO strategy. As far as search engine optimization is concerned, your ultimate goal is to bring your website on top of the Search Engine Results Page (SERP) for target keywords. A good desktop software or online application may just focus on one of the above mentioned features or provide all of them in one package. An expert SEO or reliable internet marketing organization can guide you to find the best SEO – Tools and tracking; monitor your rankings. Monitoring software should help you in achieving this goal in one way or the other. We’re always on the lookout for great SEO Tracking Tools. Whether you’re researching you or your competitors’ backlinks, trying to recognize keywords and occurrence terms, or simply trying to monitor how your site is ranking. 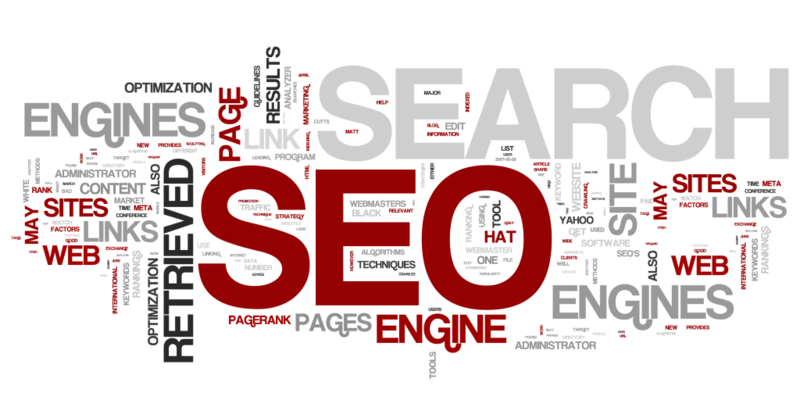 SEO Tracking Tools allow you to track where your websites rank in the search results for important keywords. You will also notice valuable reporting and tools that will assist you in bringing the most success to your business. For Digital Marketing Professionals. Analytics Reports, get visions into your competitors’ tactics in display advertising, organic and paid search, and link building. Tools, cross, combine, and visualize data to compare competitive domains and estimate the keyword difficulty with a few clicks. Projects, Launch global campaigns for your website and get all the necessary metrics regarding its competitors, keyword rankings, and on-page health from one place. Powerful Rank Tracker: Precise rank tracking made easy. Trusted by Thousands of SEO Firms and SEO Fanatics for Automated & White Label SEO Reports. Powerful rank tracker enables you to quickly gather keyword rankings and share them with all of your clients. You and your clients can access your keyword rankings from any device with internet access. Manage Multiple WordPress Websites: All yours WordPress Websites on one dashboard. Backup, restore and migration. Monitoring and Security. Leaders in website management. Software as a service (SaaS) solution. Unparalleled, dedicated support. 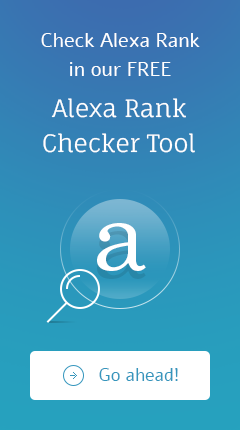 The benefits of proving our clients with the necessary Alexa Traffic Rank have been numerous. Predominantly, we have noticed that by boosting their traffic numbers, they attain a higher placement in search engines. Additionally, advertisers are more likely to want to make business with these websites, as their traffic numbers are high. There is no way to go wrong by providing this service to marketing clients.